Vicsail are your experts for Nautor’s Swan yachts for Australia and New Zealand. We have been proudly representing this brand for the last decade. Our CEO, Brendan Hunt, has a very close knowledge of Nautor’s Swan boats. He’s visited the head office in Italy and the boatyard in Finland many times. Brendan has also hosted many owners and clients from Australasia at factory visits. Furthermore, he hosts clients at European Boat Shows such as Cannes and Dusseldorf. 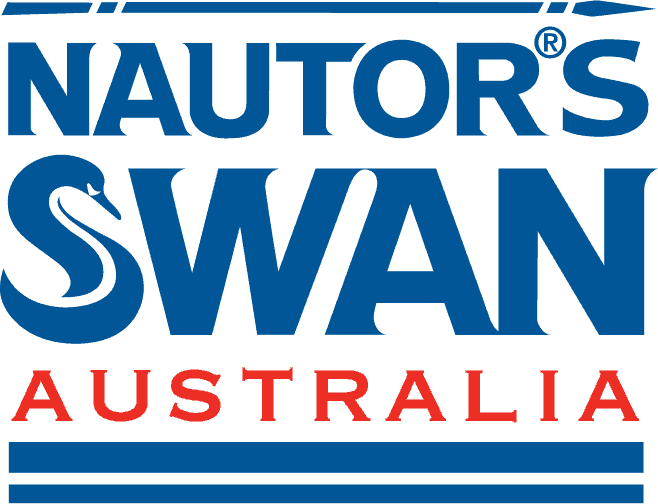 In addition, Vicsail has taken part in all agent meetings hosted by Nautor’s Swan. “These meetings are very important to understand the philosophy of the Swan brand. During the conference we learn and participate in many discussions. Be them about technologies; sales, marketing and customer service planning and strategies. Also this is a chance to share knowledge with the other international Swan agents”, comments Brendan Hunt. Our team have excellent knowledge of all the Swan Models, this is due to having the opportunity to step and sail various models. Be sure that Vicsail has great knowledge of Swan and really good relationship with the team in Finland and Italy to make your dream to own a Nautor’s Swan a happy reality. Read more about Nautor’s Swan and see all models here.